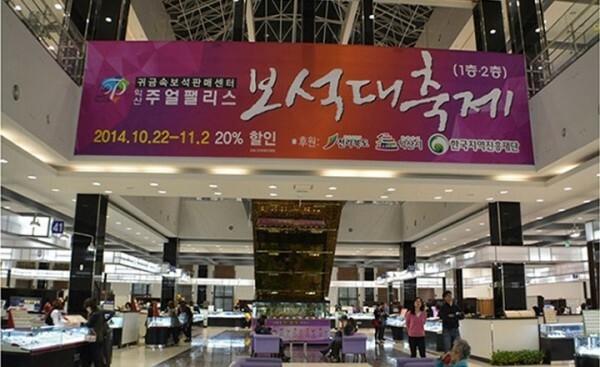 : This festival is the only comprehensive exhibition of the up-to-date jewelry sales and is held in late April or late September at the Iksan Jewelry Museum which is famous for its scale of world level. And also, the festival has the participation of the best jewelry manufacturing companies in the nation and the well-known brand companies in foreign countries. It is the annual jewelry road show which exhibits the newest products and allows the visitors to purchase on the spot.